With Patient Access, you can now access your local GP services at home, work or on the move — wherever you can connect to the internet. What’s more, because Patient Access is a 24 hour online service you can do this in your own time. Here you can read about what we are and what we stand for professionally, at private healthcare clinic Alpha Health. What’s more, because Patient Access is a 24 hour online service you can do this in your own time. 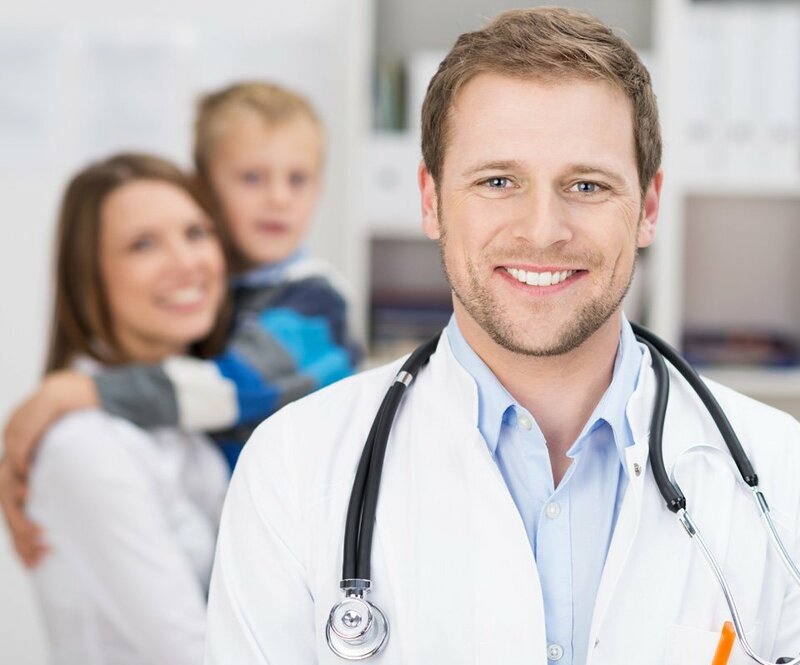 Alpha Health GP was founded in 2010, as a private medical practice. We offer multitude of primary health care solutions to our patients. We offer diverse and qualitative services to private and corporate customers across the globe. Our professional team of primary health care personnel is well seasoned and experienced in providing top level medical support. Alpha Health offers focused and detailed examinations and consultations. We are dedicated to providing support on any medical concern our customers may have.